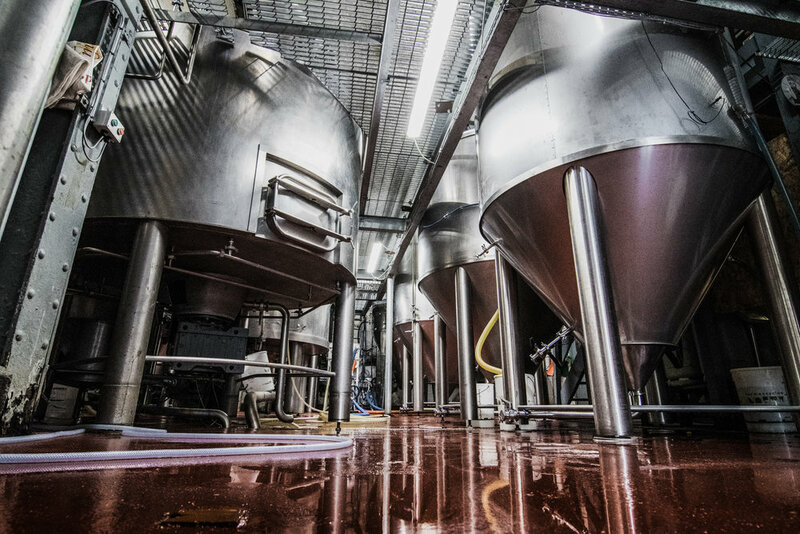 We’re proud of our beer and proud of the brewery in which we make it, so have always gladly welcomed groups into our “office” on guided tours of The Bristol Beer Factory. Hosted by our beer loving Tap Room team our weekend tasting tours are all about the final product. A quick run through the goings on in the factory before they take you through what’s pouring today in our tap room. Private tours can be booked on weekday evenings. Tours last for two hours, usually starting at 7pm although alternative times can be accommodated if possible. Tours are great for groups of friends, corporate outings or clubs & societies for up to 15 people. With apologies we do not run private brewery tours on weekends. Please call us on 0117 902 6317 to book a private tour. Brewery tours now start in the Bristol Beer Factory Tap Room, situated next to Marks Bread Cafe at 291 North Street in Southville, BS3 1JP. Regretfully we are unable to refund or reschedule any cancellations made less than 3 days before a tour. This is mainly due to the relatively small numbers of people we can accommodate in a tour group and the high demand for tours!